OK, so it wasn't the prettiest of starts. 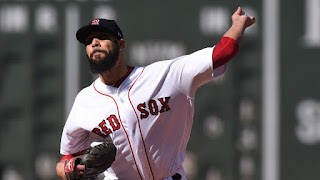 Following a game in which Chris Sale pitched brilliantly...and still love...the Red Sox needed David Price to step up. He proceeded to put Boston in a 2-0 hole before they even picked up a bat allowing a single, walk and double to the first three hitters he faced..
After that, however, Price (pictured) settled in and shut the White Sox out for five innings as the Red Sox came from behind to beat Chicago 4-2 Saturday afternoon at Fenway Park. 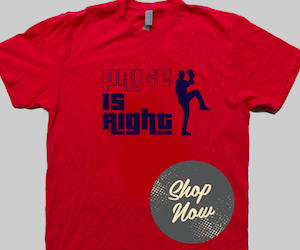 For Price, it was his his fifth straight win, dating back to mid-May (with one no-decision outing thrown in, which the Red Sox won). J.D. Martinez and Jackie Bradley Jr. each went deep for Boston. For Martinez, it was his 21st of the season, which leads the Major Leagues. The bullpen was nothing short of tremendous. 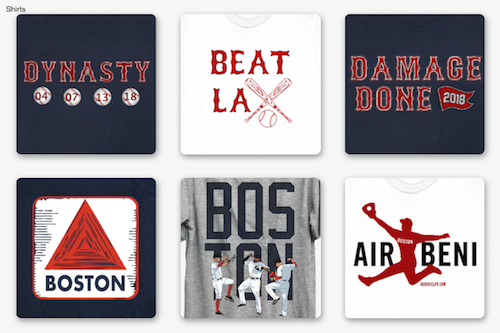 The trio of Joe Kelly, Matt Barnes and Craig Kimbrel each threw a shutout inning. Kimbrel struck out a pair in recording his 20th save of the year.